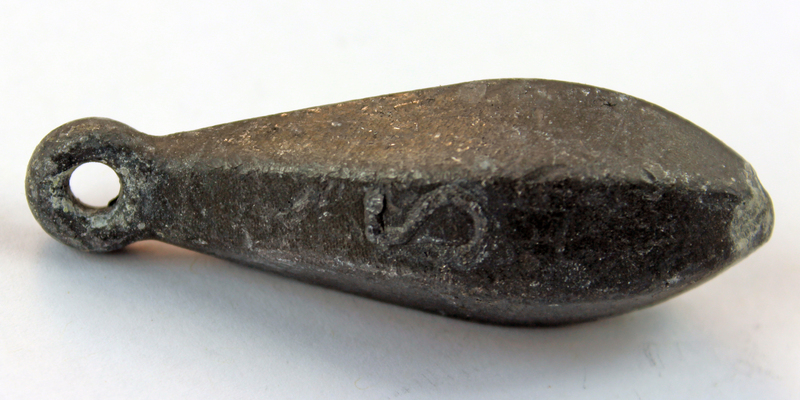 How much weight you need depends on the purpose for using lead. 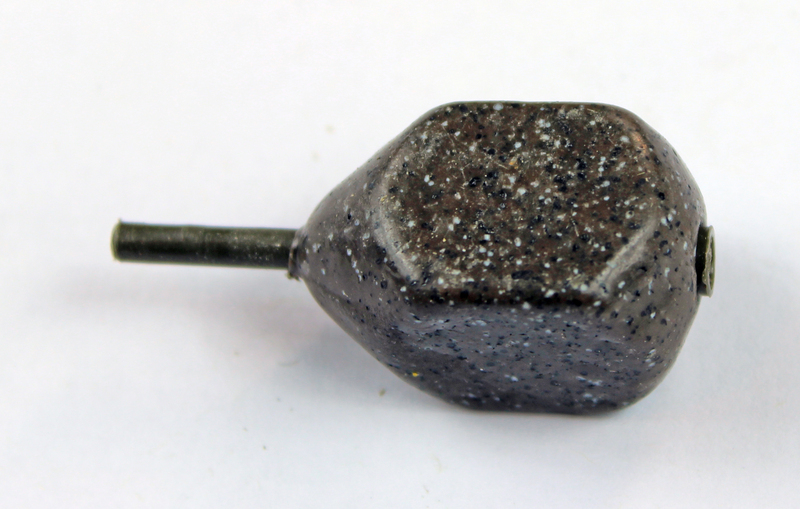 For maximum casting performance, check the recommended weight for the rod you are using and make sure that the total weight of your lead, hook and bait fall close to the middle of that range. 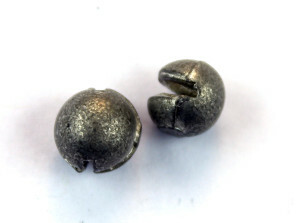 If you are using lead to help set the hook then use as much lead as you can get away with without hurting casting performance. When using a method feeder, you must realize that method feeder will be casted loaded with bait, but will be setting the hook empty. 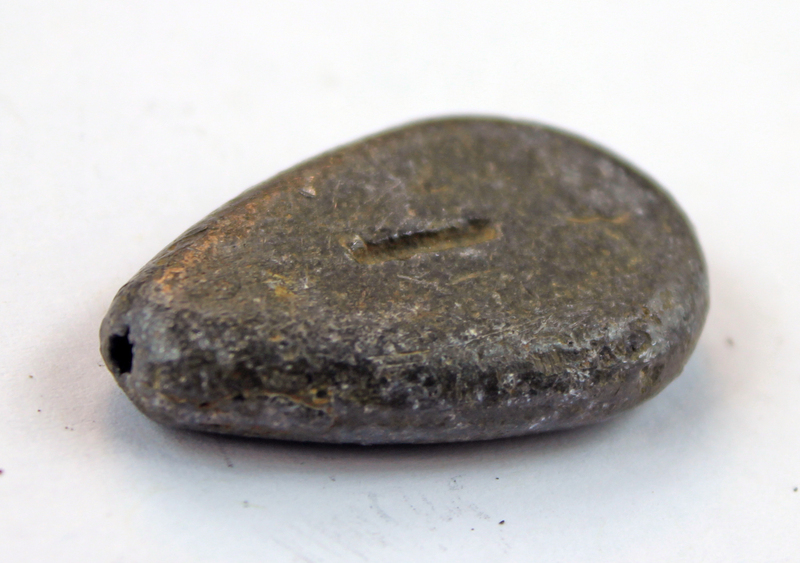 Therefore the empty weight must be sufficient to set the hook well but not so much that it over powers the rod when loaded with bait. 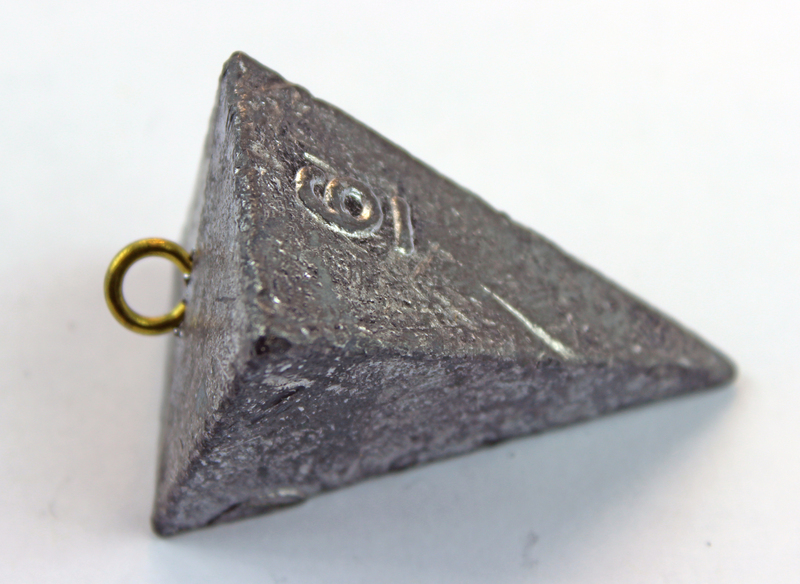 Lead is cheap and dense but toxic. 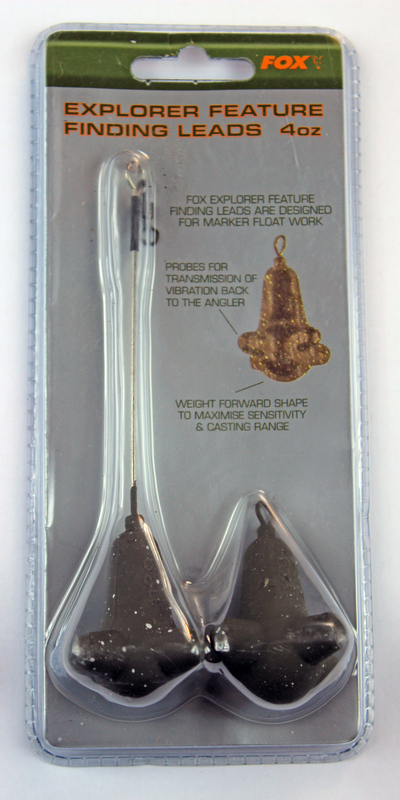 Coated leads are safer for fisherman because you get less lead on your hands and if they are lost in the water it will take a long time for the lead to leach into the water but it will happen eventually. 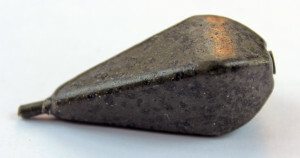 Tungsten weights are non toxic and fairly close in density to lead but expensive. 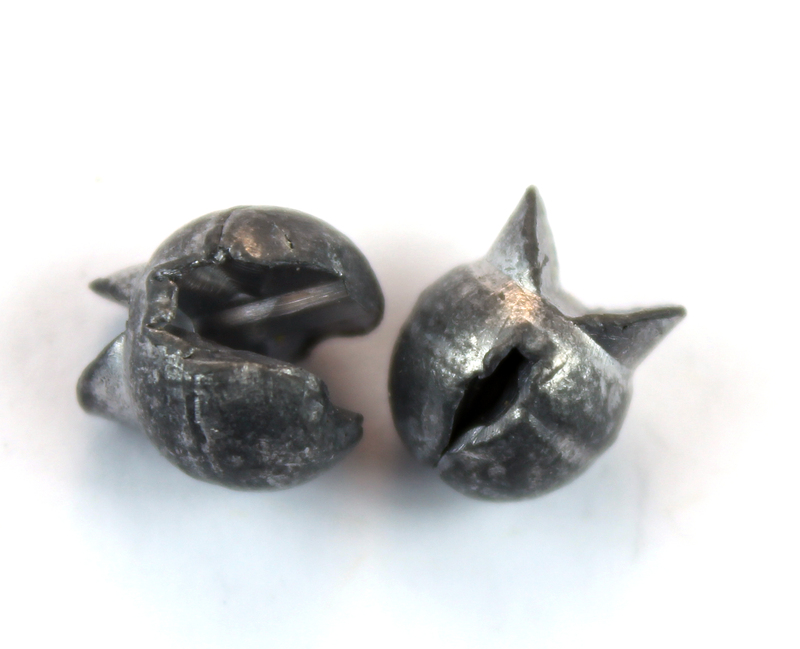 Steel is non toxic, considerably cheaper than tungsten but much lighter than lead. I prefer steel inline leads over uncoated inline leads for two reasons: 1) the steel stored wet to get a nice coating a rust for camouflage and 2) steel inline cores are smooth and will not scratch or chafe your fishing line. Lead inline cores often have sharp edges and must be checked and removed or you will lose fish and gear. You lead can become a big red flag to a fish who has been exposed to fisherman before. A large shinny lead can tip off a fish that danger is around. 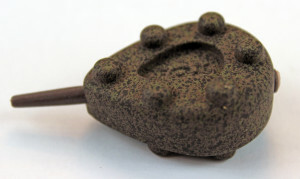 Coating a lead in camouflage (textured or flat) can make a rig disappear. A coated lead can also prevent lead exposure while handling your gear. 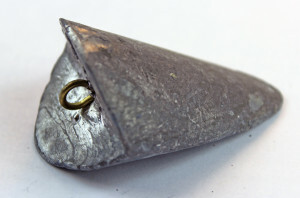 “Method fishing” is a technique where the sinker is used to deliver chum to where ever you are fishing. 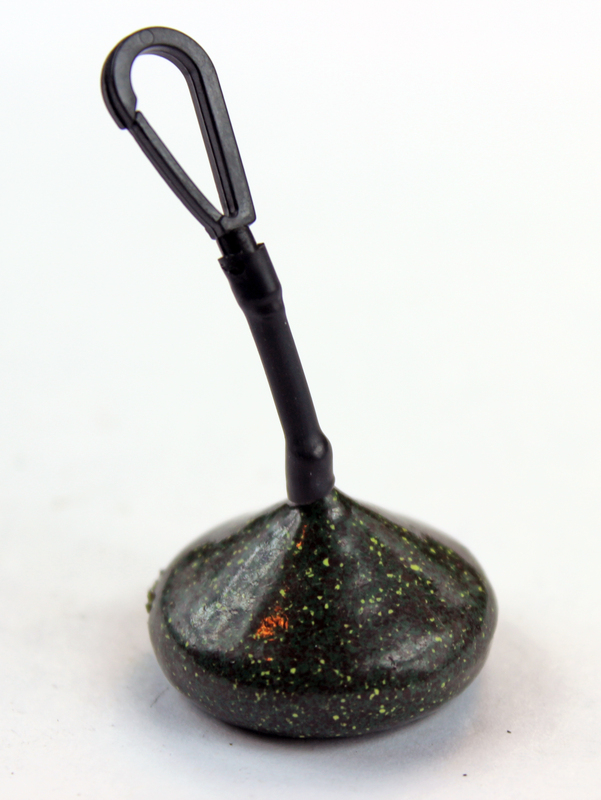 You use sticky chum mixes and mold a ball of chum around the lead. 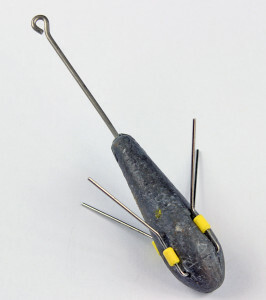 This guarantees that a ball of chum lands inches away from your bait and hook, drawing the fish in close to your hook. Over time the chum dissolves or is nibbled away and each time you cast you mold a new ball of chum around the lead. Method weights are designed to hold a ball chum intake around the lead so that it doesn’t come flying off when you cast. Some method weights are heavy others are very light. The advantage of a light method weight is that you can cast a bigger heavier ball of chum without over-stressing your rod. The advantage of a heavier method weight is that after the chum has fallen off, the weight still pins your hook to the bottom and can help set the hook. 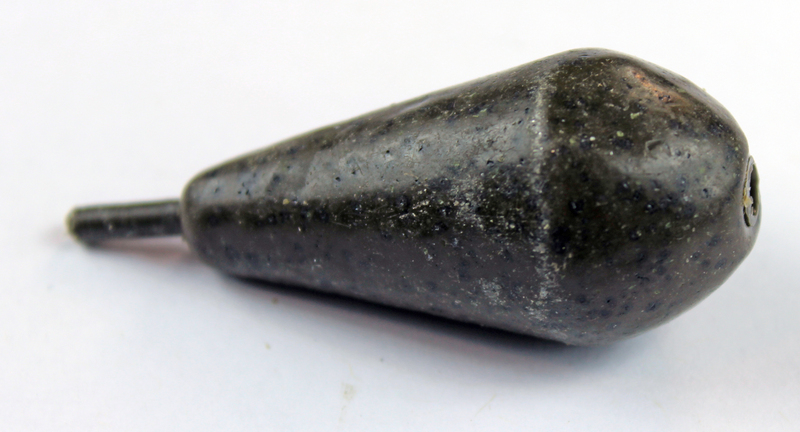 Pyramid sinker: Classic lead for high-low rigs. It is designed to act as an achor when fishing the lead on the end of the main line and fishing with a tight line. 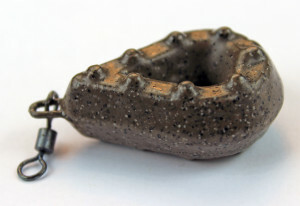 NGT method Feeder: This method feeder delivers more chum than other method feeders but it is less effective at setting the hook once the chum is gone. NNB Method lead set: A lea that is designed to have chum and bait molded around it. 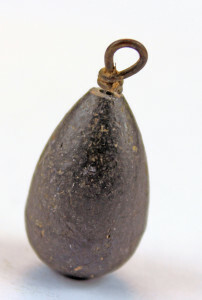 Korda round pear lead. Good for soft bottoms and distance casting. 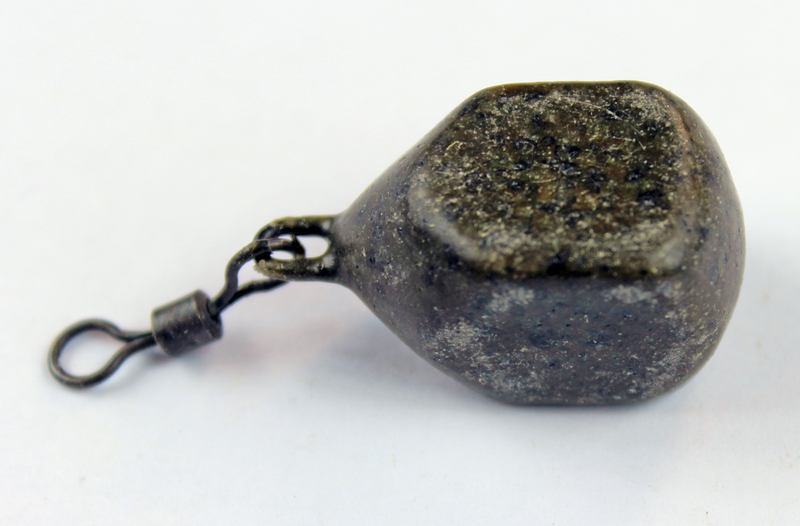 The Korda Method Sinker: Mold chum around the method sinker and cast. Korda inline square: this is one of the best leads when you are using the weight of the lead to set the hook and don’t want the lead to roll. 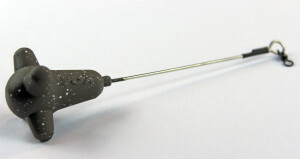 Korda inline square distance lead: Good for distance but better in stays put better than round distance lead. Korda Distance Sinker: Great for casting long distance, but not in current. 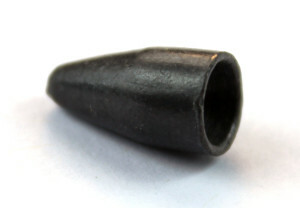 Rubber-Grip inline lead. one of the few inline leads that can be easily taken on and off. Gardner back drop lead: Use these to sink your mainline so that fish and boats don’t run into your line. 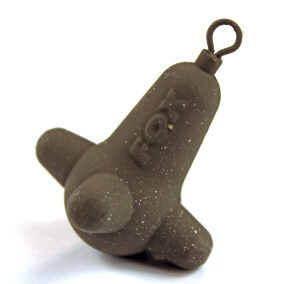 Fox Probe Marker Weight: These help you feel the contours of the lake bottom. 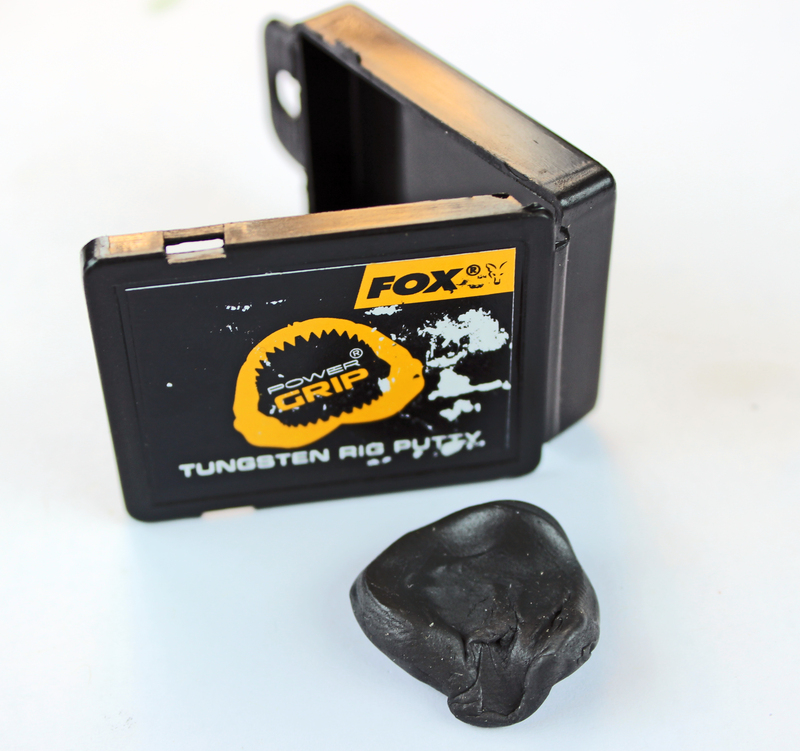 Fox Power Grip Tungsten Rig Putty: Pinch off a little piece and mold it into a ball around your leader to pin your rig to the bottom. 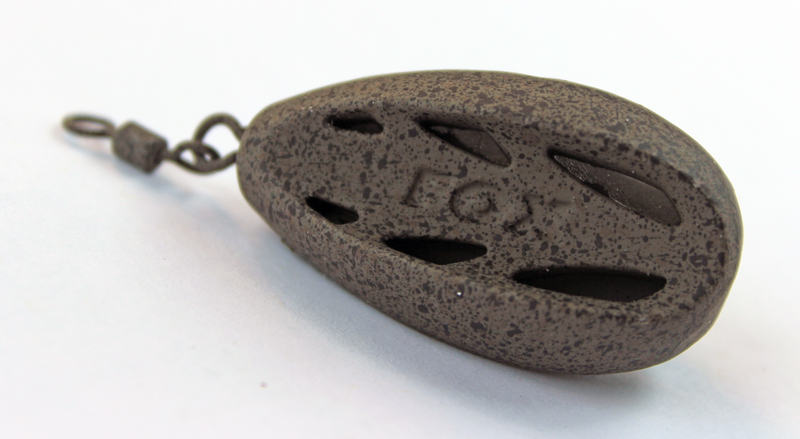 Fox Kling on lead: great for fishing around current. Fox bait bomb: great for using with method or paste baits. Form a ball of chum around the lead and cast. 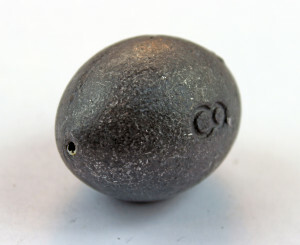 Eagle Claw steel inline weight. Enviormentally friendly and less likely to have sharp edges in the hole than lead egg sinker. Let them rust a bit so that they are less shinny. 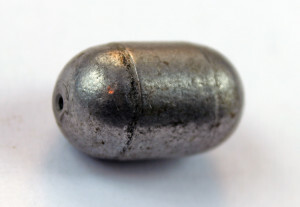 Bullet weight: mean to be used with lures that are crawled or jigged across the bottom. Bank Lead: Great for jigging or casting in places with a lot of snags. Whale tongue sinker. 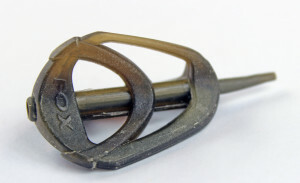 Designer for maximum grip in soft bottom – the “V” shape end digs into the bottom when pulled. 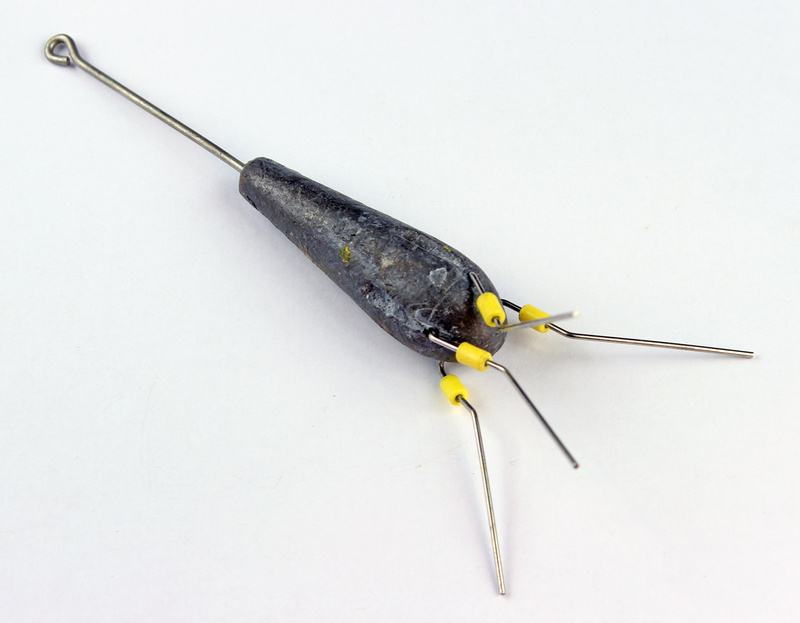 Swivel dropper lead: Great for jigging and for drifting along a river bottom. Sputnik lead with the wire arms popped out of joint. 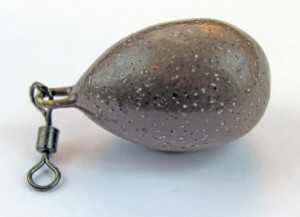 Sputnik sinkers: This is used for super gripping power when using a high-low rig. 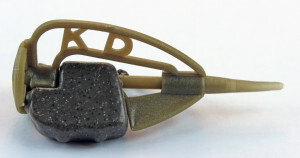 The wire arms dig into the sand, but pop out of joint when the lead is retrieved to prevent getting stuck.